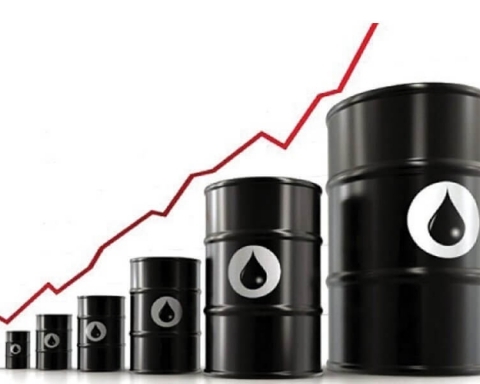 Canadian oil production continues to grow, and although tar sands remain the largest component of growth, the resurgence of conventional crude oil production represents the largest year over year change in the previous forecast. 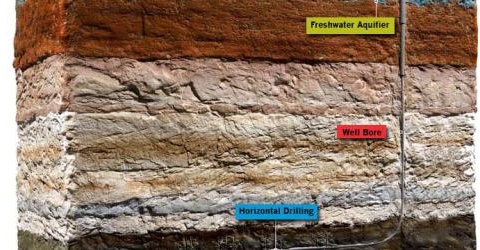 This resurgence in conventional tight oil is occurring both in Canada and the U.S., enabling greater continental energy security and changing the historical flows throughout North America. 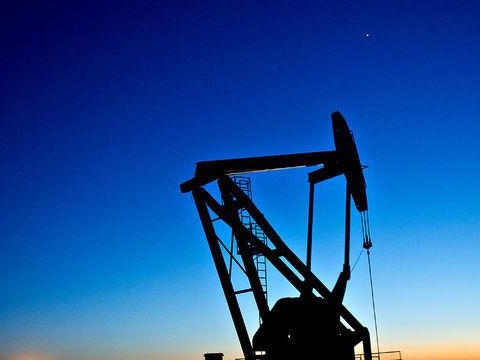 The main market opportunities occur in the replacement of offshore foreign crude imports in Canada and the United States and the potential for exports beyond North America. Transportation capacity is currently tight, and in addition to new pipeline options coming forward, rail has quickly become another way to move oil to market. The production volumes that they discuss are given in the table below and shown in the figure. 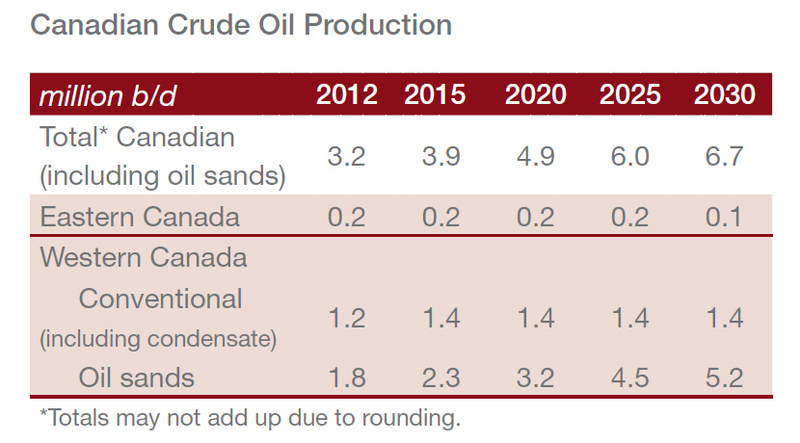 The volume of oil production from the oil sands that we predicted for 2030 was 4.8 million barrels per day (Mb/d) which can be compared with 5.2 Mb/d in the CAPP report. As you can see in the figure, the higher volume is not projected today. Another problem is that today, there is not sufficient refinery capacity for the higher production volume. 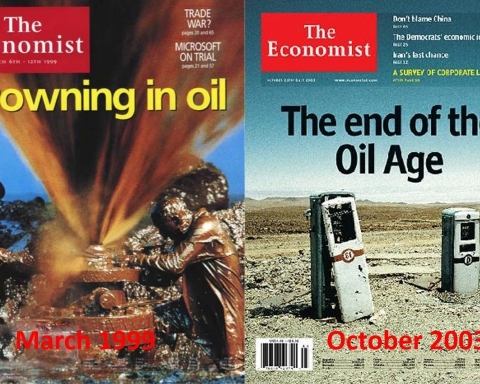 It is worth noting that the possible increase during 18 years to 2030 is less than the yearly decrease in global production from existing oilfields. Refineries in Quebec and the Atlantic provinces now import 86% of their feedstock and could absorb 700,000 b/d of Canadian oil, the group said. Refineries in Ontario have switched to domestic supplies, which now account for more than 90% of their feedstock. Canadian oil can displace some of the 2.2 million b/d of imported heavy oil now processed in high-conversion refineries on the US Gulf Coast. 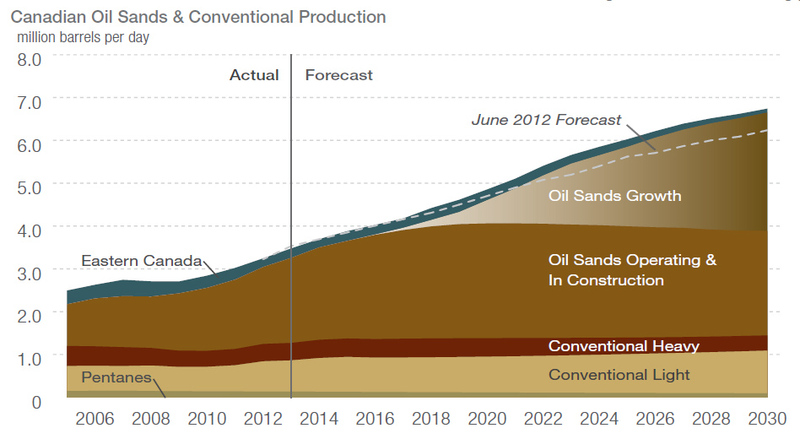 CAPP forecasts Canadian oil is reaching that market will rise to 1.1 million b/d by 2020 from 100,000 b/d at present. Completion of conversion projects in Midwestern refineries will increase deliveries of Canadian oil, much of it heavy, to that region by 460,000 b/d by 2020. 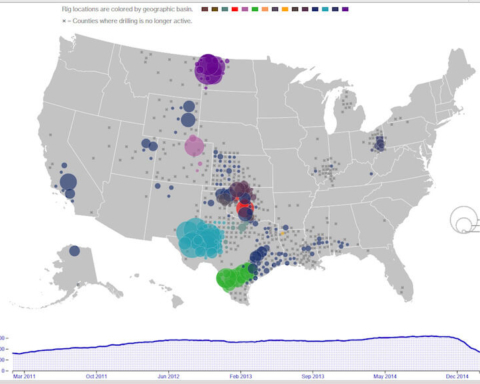 The Midwest currently receives 1.7 million b/d of Canadian oil. High-conversion refineries in Washington and California also might become buyers of new volumes of Canadian oil as supplies of heavy feedstock from traditional sources decline. China and India, to which Canadian oil now has limited access, also could become important markets. CAPP cites a US Energy Information Administration forecast that oil imports of the two countries combined will increase to 15.7 million b/d by 2030 from 9.2 million b/d by 2012. CAPP says its outlook depends on growth in transportation capacity sufficient to accommodate the projected increase in supply. Although capacity is “currently tight,” it says, no production has been shut in for lack of transportation. “Protracted approval processes for new pipeline projects are resulting in a variety of creative transportation proposals to access markets,” it says.